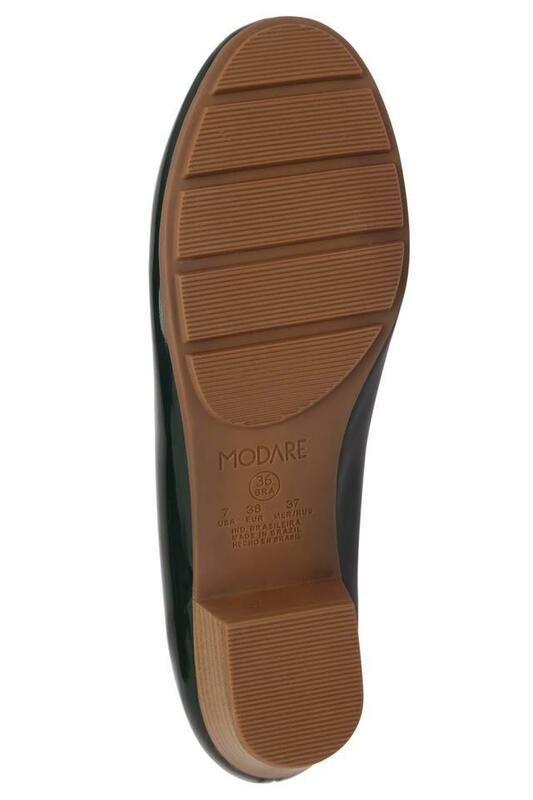 Stylish and comfortable, this pair of heeled shoes from Modare will be a great pick for you. It features a round toe that renders it a trendy while the slipon closure makes it easy to wear. 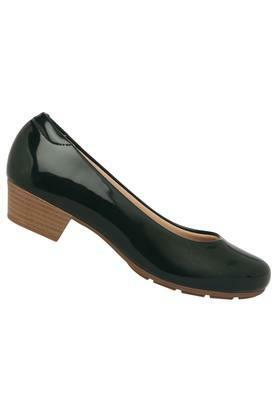 Besides, the upper part has been crafted from patent leather, which offers easy maintenance. 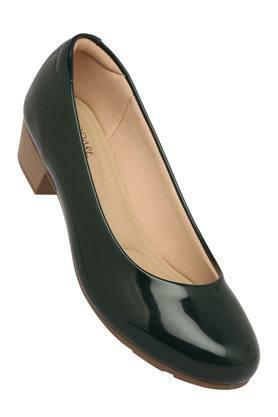 Team this beautiful pair of heeled sandals with a trendy dress while going for a casual outing with friends. 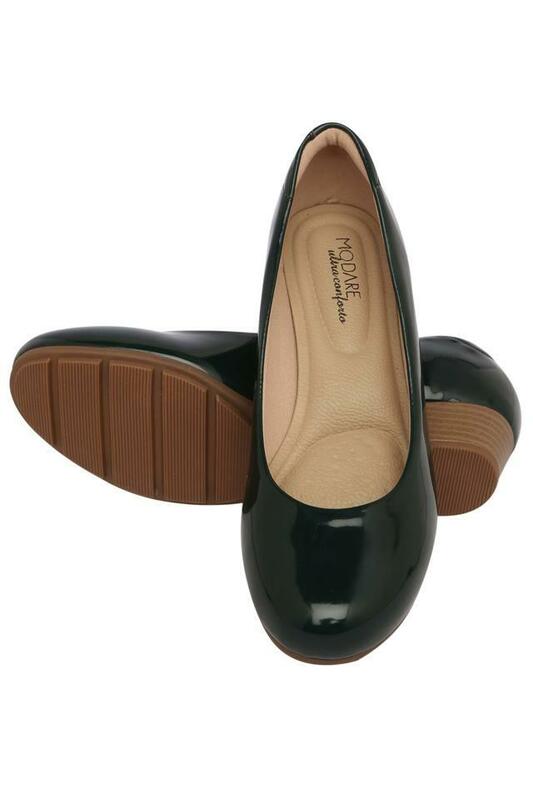 It features an ethylene vinyl acetate sole that makes it slip resistant.